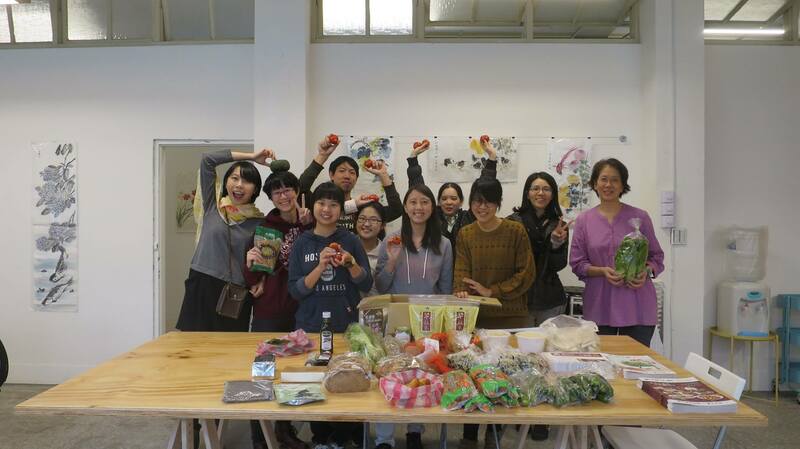 Foodsharing Taiwan is a grassroots initiative to systematically fight occurring food waste by organizing cooperations with stores on a large scale in an easily manageable way. Everybody is welcome to join us to contribute to fight food waste! Until now we regularly pick up food at three stores in Taipei, set up several public fridges and our volunteers try to be there whenever food needs to be rescued from the dumpster. 🍉 You want to become a volunteer (so called Foodsaver) and save food with us? 🍉 You are a food retailer, such as a store or restaurant, and don’t know what to do with your leftover food (even opened and expired food)? 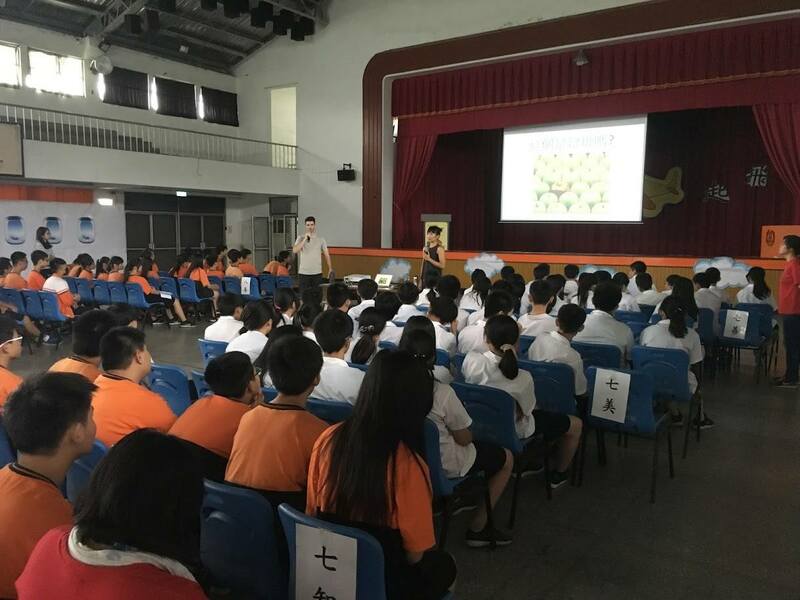 🍉 You have a group of people or a venue and want to be part of raising awarness about food wastage in Taiwan? 🍉 You have any other ideas how to work together or advance the Foodsharing concept? Please don’t hesitate to contact us, we are always glad to hear from you! We hold various events at different venues, including activities such as distribution of our saved surplus food, talks, presentations, movie screening, volunteer recruitments, cooking acitivties with suplus incredients and so on.